150 year old Monterey Cypress milled in-situ. 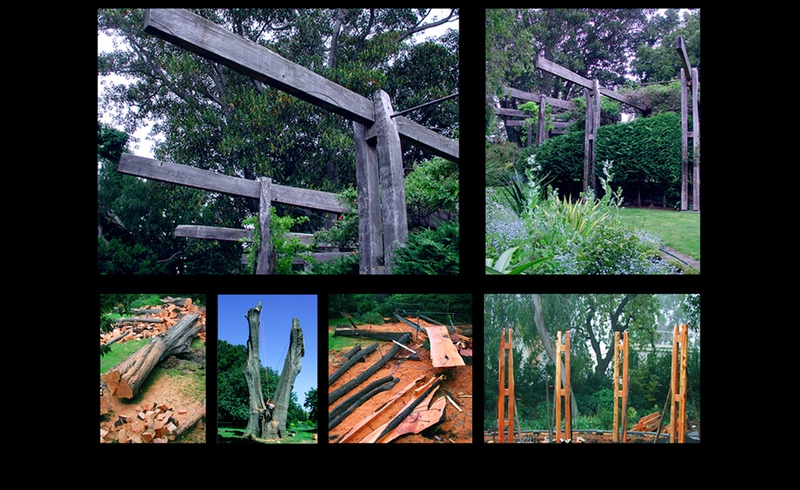 Rose arbour constructed from its timber & radiating pergola spans from where its trunk once stood. This entry was posted in Landscaping. Bookmark the permalink. Post a comment or leave a trackback: Trackback URL.